Kraft: A trendy template for Joomla! Cheers! 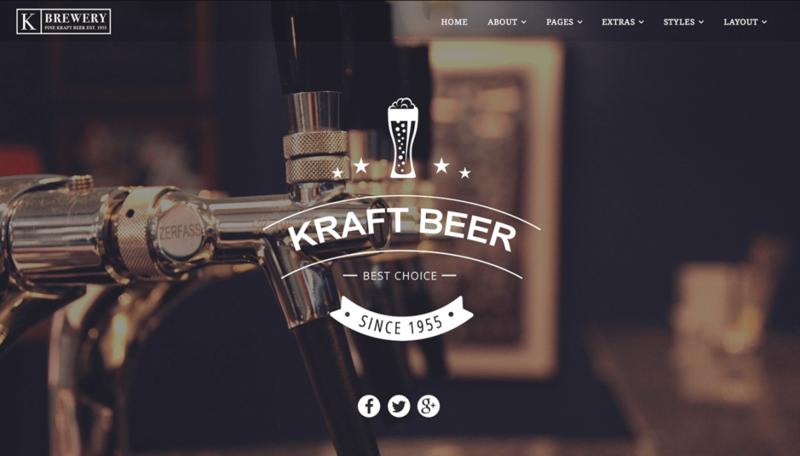 Kraft's stylish and clean design is inspired on the Craft Beer market and takes Joomla to the forefront of web design. The Kraft template is perfect for pubs, breweries, beer blogs, and more. Pre packaged with J2Store and Virtuemart, Kraft is e-commerce ready! Kraft features over 60 module positions and has an assortment powerful and amazing custom layouts to suit all of your content needs.